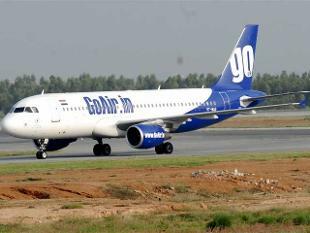 Indian budget carrier GoAir has suspended its director of flight operations Puneet Shankta over alleged improprieties in the recruitment of pilots for the airline. A senior executive of the Nusli Wadia-controlled airline, who didn’t want to be identified, said on Monday that Shankta had allegedly hired 15 pilots out of turn, giving them preference over others. The airline is probing the matter, he added. GoAir CEO Giorgio De Roni confirmed to ET that Shankta has been suspended over the allegations and added that a forensic probe has been ordered. “Ernst & Young Forensic is investigating the matter. We have to submit the findings of the investigation in 45 days to our audit committee,” De Roni told ET.